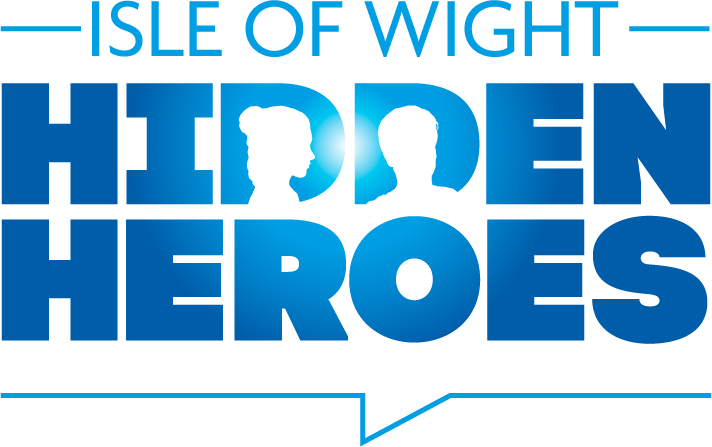 The gallery will be open on Friday and Saturday for your last chance to catch the fascinating and inspiring exhibition of Isle of Wight Maritime Hidden Heroes. Of the many maritime heroes linked to the Island, the Classic Boat Museum's exhibition celebrates less well-known individuals who have made a significant impact on the maritime heritage of the Island. The Galley on Columbine Road, East Cowes will be open this Friday and Saturday between 10am - 3.30pm. Some fantastic research work was carried out to pull the Hidden Heroes exhibition together, and it's well worth a look before it goes. The Boat Museum's Hidden Heroes exhibition will be making way for a new exhibition opening on 20th October about WWI. More details of that to follow.